Looking for a treadmill? You are on the right track. In FitnessInn we definitely have what you are looking for. Consider browsing through our folding treadmill models if you are short on space or just the pragmatic type. 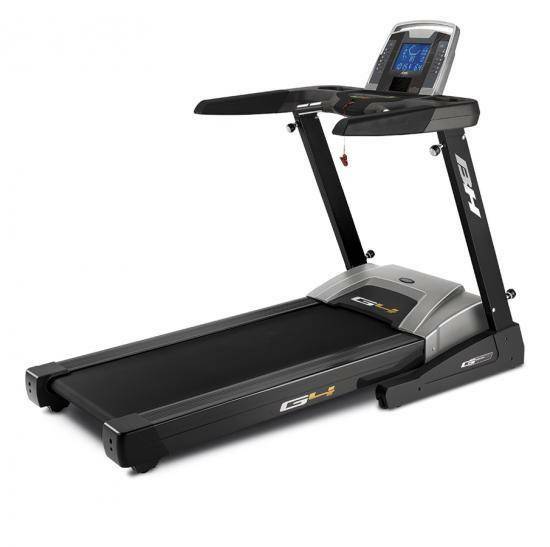 Heavy users go straight to our non folding treadmill selection to find professional models. 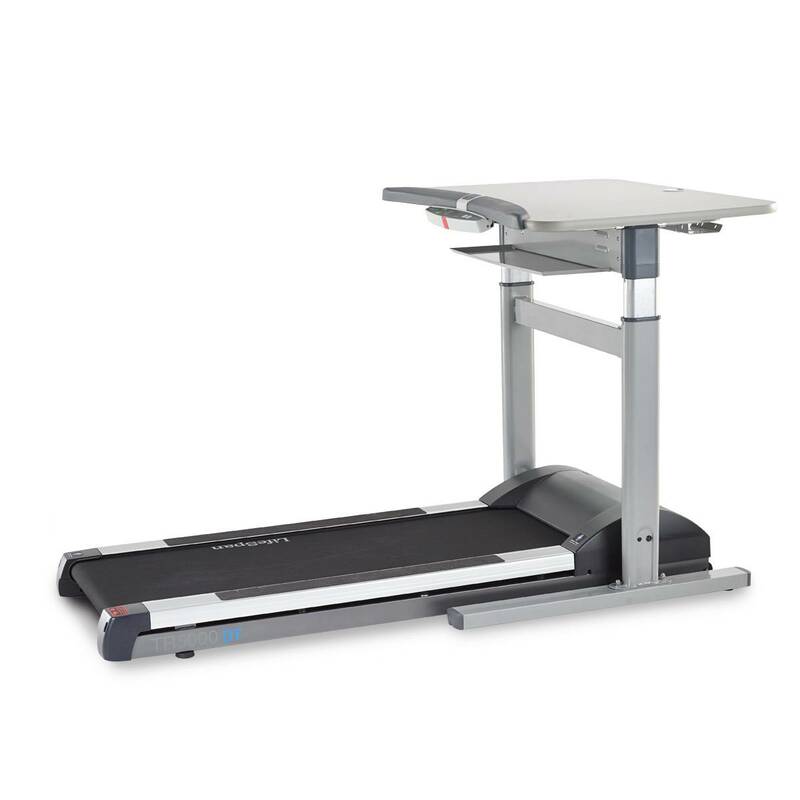 Office treadmills are great for those that want to want to get in shape while working or reading. And if you are simply lost just begin by reading our Treadmill Buyer’s Guide or check out or Top 10 sellers. The right treadmill will help you improve your cardiovascular health, is easier on the joints than running outside, tones your muscles, adapts workout phases, helps you burn calories, and much more. Let us help you find the right treadmill fit for you. After all, we are gym equipment professionals. A treadmill is a stationary cardio machine that allows the user to walk or run while staying at the same spot. A conveyor belt driven by an electric motor or flywheel puts the machine in motion. The rate at which the belt moves will determine the path that the user should run or walk. Treadmills usually come with different kinds of features that allow to customize the workout experience by adjusting the speed and incline options. Treadmill workouts improve heart health and target specifically the lower body. Why choosing treadmills over other gym equipment? Each machine has a special purpose and benefits. Improve cardiovascular health. Because it’s a type of cardio machine, treadmills are a great way of strengthening the heart and reducing the stress on it by getting the blood flowing. Easier on the joints than hard concrete or asphalt. Burn calories. Running at 4 mph for 20 minutes burns 104 calories, running for 40 minutes burns 207 calories and running for 60 minutes burns 310 calories. Of course, the quantity of calories burned will increase or decrease depending on the speed and time decided to exercise. Increase bone density. Running and walking can strengthen the skeleton and reduce the risks of bone diseases such as osteoporosis. Tone leg muscles. Specifically the hamstrings and quadriceps. Easier to use. 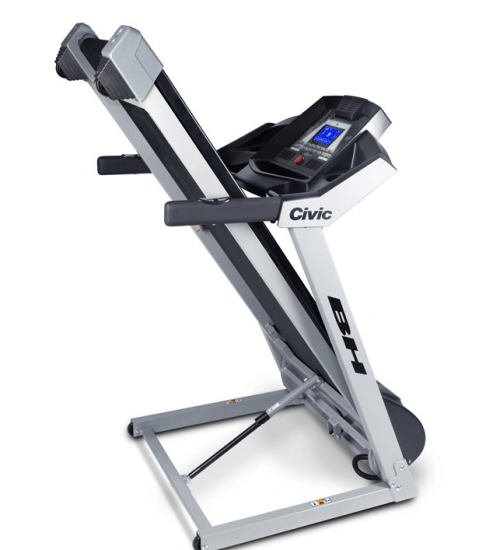 It’s relatively easy to use compared to other indoor exercise machines. Adapt to workout phases. treadmills adjust the speed and incline for each workout phase: the warm up period, energy spend and cool down period. Adjust to the user’s preferences and needs. Most treadmills today are equipped with a wide vSafe and secure alternative. Running in the street can be challenging specially during rainy days, at night or on uneven road surface conditions. Treadmills are 24/h safe workout option. Alleviate depression and improve relaxation. When doing physical exercise, the brain triggers endorphins that produce a feeling of euphoria. Sports are a good way of alleviating depression. Entertaining. There’s always the possibility of watching a tv show, listening to the radio or even reading while working out on a treadmill. Again, different gym equipments train different muscles. The choice of gym equipment should align with the purpose of the training. What muscles does a Treadmill Workout? Thighs. Specifically hamstrings, one of the three posterior thigh muscles, and the quadriceps, four muscles on the front of the thigh. Glutes. Increasing the incline of the treadmill will increase the workload on the glutes. Calves. Can be targeted and toned by increasing the incline of the treadmill or switching to backward walking. After considering the benefits and the purpose of the purchase of the equipment it’s important to start making practical choices. Before making a decision is important to measure the available space and buy accordingly the treadmill. The length of the treadmill for home use should be chosen accordingly with the purpose of the workout. For walking, jogging, light running a shorter belt is enough and for race running a longer belt is required. It’s recommended that the length should at least be of 125 x 45 cm, however tall and heavy users are recommended to purchase a treadmill with a “race” training length of 145 x 55 cm. for home use are a pragmatic choice. Foldable treadmills can be used in smaller spaces and they make cleaning easier because they can be stored away when they aren’t in use. 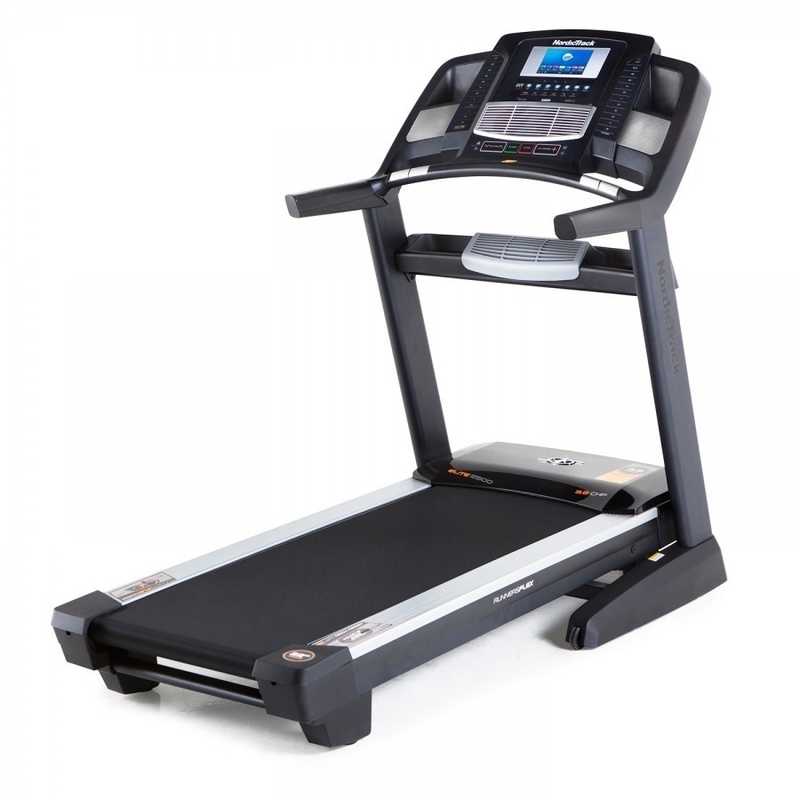 is an example of an exceptional folding Treadmill. The F65 is on the top 10 sellers in the store. It incorporates an Easy Assist Folding Deck Design that locks the deck into place and unfolds itself effortlessly. In addition to a great folding system, the F65 is equipped with a double horse folding frame keeping it as mobile as possible at the same time making it more stable than most non folding frames. are not as practical but they offer great stability. 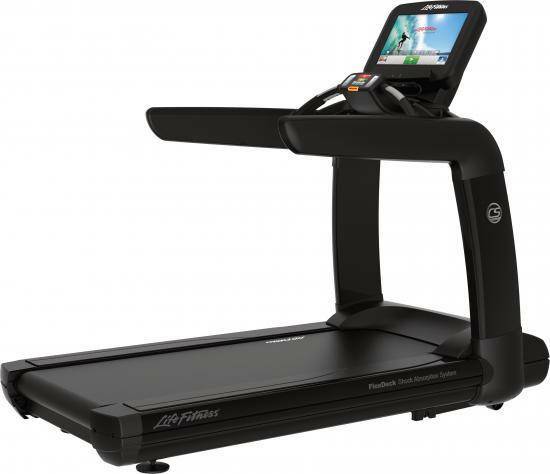 The non-folding treadmills resemble more to the models found in a gym. This fact makes non-folding treadmills popular among heavier users. 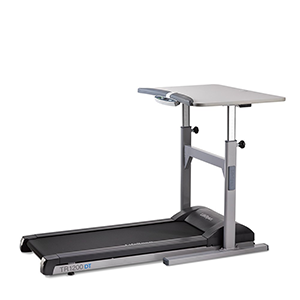 Extended periods of sitting are damaging for the health that’s why office treadmills are a good choice. And of course, a pragmatic one: the user can work and work out at the same time. Usually treadmill models come in two forms: with a desk and without a desk. 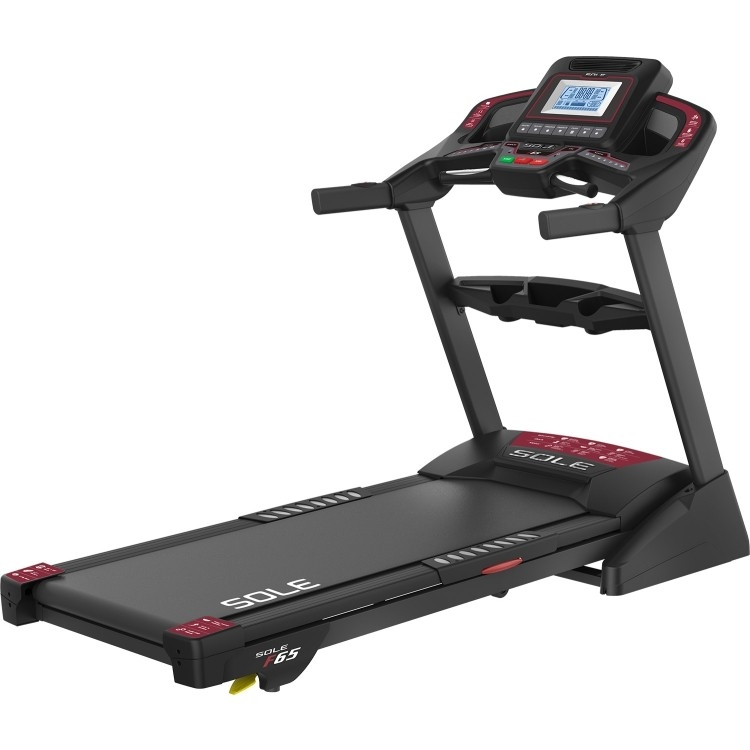 These treadmills are designed rather for walking and come with lower speed options. The speed choice will fully rely on workout preferences and fitness goals. The faster the running pace the more calories will be burned. There are three factors that should be considered when choosing the speed of the treadmill: age, physical condition, and goals. The simplest treadmills go up to 16 km /h. The majority of treadmill models go as far as 20 - 22 km/h. However, there are models that can go as fast as 25 km/h. In the FitnessIn website results can be filtered based on speed. Turning up the incline on these machines makes the workout more intense because muscles are forced to work more therefore it burns more calories. Inclination puts more pressure on the glutes and the claves. The maximum inclination on a treadmill usually goes up to 15%. This category is completely up to the user’s preferences. Features can help make the home treadmill workouts more entertaining, diverse, and are a great help to achieve workout goals. Usually, the number of options increases with the price range. Heart rate monitoring feature: essentially, heart rate monitors can either be hand griped or interfaced. The hand griped monitor is placed on a part of the machine that is gripped during the workout, for instance, the handles (EKG grip pulse). Interfaced heart rate monitors can be chest strap transmitters that broadcast information into the machine. However, many people find chest straps uncomfortable. Accessories: there is also an incredibly wide range of choices. 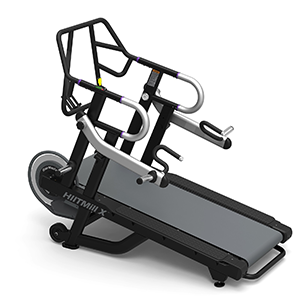 There are treadmills that are equipped with: ipad holder, reading rack, cup holders, iPod Audio, cooling fan, sound system… They don’t have too much impact on the workout but they sure make it more comfortable. iFit® Bluetooth Smart (BLE) enabled: iFit is a technology that allows to personalize workout programs, train with Google Maps and tracks your progress automatically. GoSystem™: Quick Start feature remembers your preferred speeds, so you can get started even faster. AUTOBREEZE™: allows the user to stay cool and comfortable with the fan that automatically adjusts its speed to match the chosen work intensity. ONETOUCH™ CONTROLS: It’s a quick, responsive control that adjusts the user’s speed and incline in seconds at the touch of a button. It allows the user to keep focused on the workout instead having to scroll through options. Features make workouts on cardio machines more fun. There are motorised and manual treadmills. 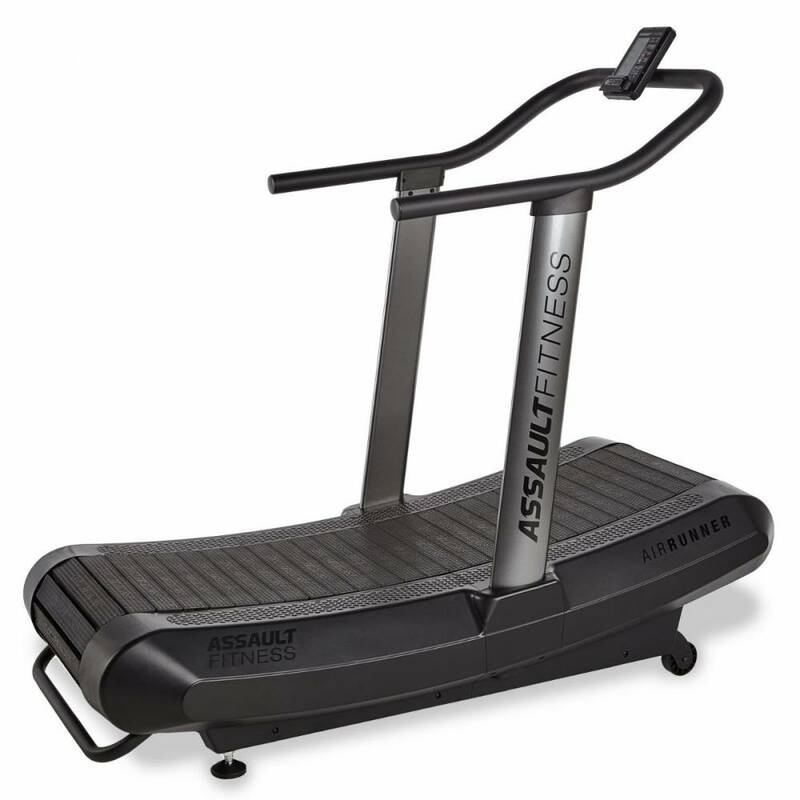 Manual treadmills move when the user pushes the belt with its feet and are not suited for intense workouts but rather for walking. Nowadays, because of their efficiency, most treadmills are motorised and their power capacity is measured in peak horsepower (highest capacity the machine is capable of reaching) or continuous horsepower (constant output). Therefore, Treadmill power is something that needs to be adapted to the purpose of the workout. Is motor power a driving factor in the purchase? Heavy users look for power in the motor. However, for users that are just getting started or that use the treadmill for walking motor power should not be a driving factor in the purchase. It’s vital to have a high quality and powerful treadmill motor for a long term use. Poor motors tend to overheat and require numerous costly repairs. Warranties are a good way of comparing motor and, overall, motorised treadmill quality. Price is always one the main factors to consider when making a purchase. Smart shopping doesn’t require getting the best price, but getting the best price quality ratio. A good treadmill purchase should consider first the user’s purpose. One should choose the machine can help better achieve their fitness goals. This model is powered for users to walk, jog, and light run. The Nordictrack C900 has a great power of 3.O (CHP) motor and a walking belt of 51 x 152 cm. The user can reach up to the 22 km/h speed maximum. It has an incline of 12%. In addition, this machine comes with a 10 year motor guarantee. It’s equipped with a 32 built-in apps grouped by workout goals, a Dual CardioGrip™ heart rate monitor sensors built in the handles and an Ipod compatible sound system. 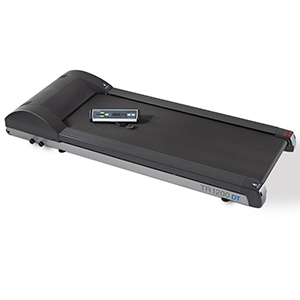 Bursting with advanced features and high spec technology such as the 3.8 CHP DurX™ Commercial Pro Motor, 0-22 KPH OneTouch™ Speed Control and OneTouch™ Incline/Decline Control , the NordicTrack Elite 2500 Treadmill is the ideal piece of cardio equipment in order to get the most out of your home workout. The treadmill’s design includes two built-in handlebar grips that work away at retrieving your intermittent readings, whilst your performance data is continuously displayed on the console. The Elite 2500 also includes a 7" Web Enabled Colour Touchscreen, Compatible Music Port for iPod® and an Intermix Acoustics™ 3.0 Sound System. With 38 Workout Apps and iFit® technology enabled, tracking your progress, replicating outdoor running routes with Google Maps™. Buy a treadmill and get free street delivery! All machines include free street delivery (excluding accessories). It is usually not a problem with small fitness products like spinning bikes or small elliptical and treadmills, but when buying a 200 kilo machine, the best option may be our premium delivery and/or assembly service. Special Note: The price of premium delivery and / or professional installation of the machines does not include carrying the product upstairs. If you want delivery and / or installation under these conditions you must call and request a quote. 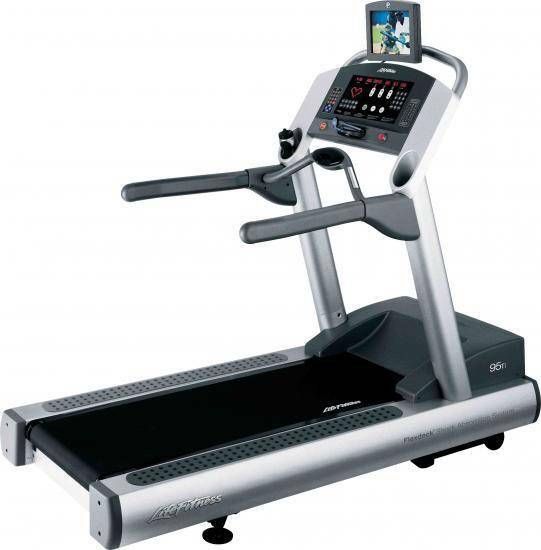 The Warranty reflects the quality of the treadmill, the trust of the manufacturer on its product. 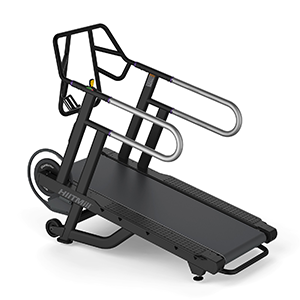 All Fitnessinn products, without exception, are original and include full and complete manufacturer warranty (warranty variances specified on the product page). 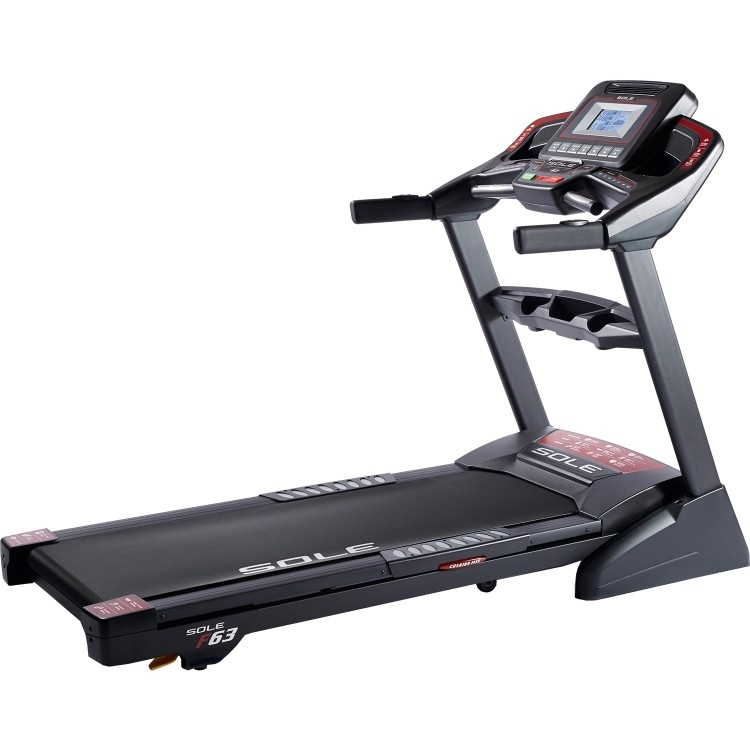 All Treadmills for home use have 2 years of labor warranty and 5 years in the engine and lifetime in the structure. Hopefully this guide was useful and helped with the purchase decision. Our team will gladly answer any further questions. We want to help you to buy the right equipment.